With the advancement in the Internet technologies, the amount of data in the world has been increased dramatically. Due to this large volume of data, the traditional data analysis method fails to handle and also it is difficult to store, capture, curation, search, analyze and visualization of data. To deal with this issue we adequate tools, techniques, algorithms, architecture and the design principles. Extraction of the key information from the large data is the major issue in the big data analytical community. To discuss this issue in detail, this paper begins with the brief introduction about the big data, characteristics and structure of the big data, followed by addressing the various layers big data value chain in detail. And also this paper provides the comprehensive survey about the types and sub-types of the analytical methods of big data. Aisha Siddiqa, Ibrahim Abaker, Targio Hashem, Ibrar Yaqoob, Mohsen Marjani, Shahabuddin Shamshirband, Abdullah Gani, Fariza Nasaruddin, A survey of big data management: Taxonomy and state-of-the-art. 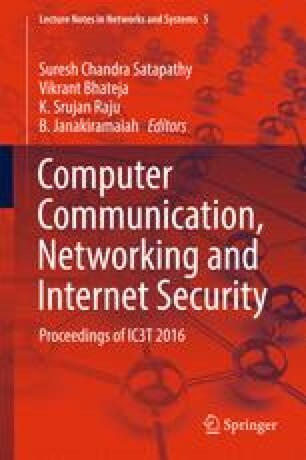 Journal of Network and Computer Applications, doi: 10.1016/j.jnca.2016.04.008, (2016). Nawsher Khan, Ibrar Yaqoob, Ibrahim Abaker Targio Hashem, Zakira Inayat, Waleed Kamaleldin Mahmoud Ali, Muhammad Alam, Muhammad Shiraz, and Abdullah Gani, 2014, Big Data: Survey, Technologies, Opportunities, and Challenges, pp 1–18, (2014) Article ID 712826. http://dx.doi.org/10.1155/2014/712826.